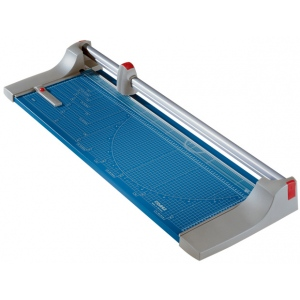 Dahle's 440 Premium Rolling Trimmer is designed for heavy duty applications where precision is essential. 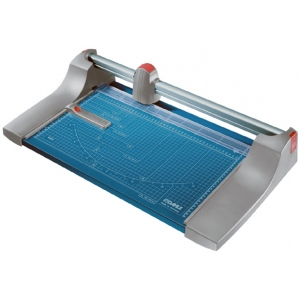 This highly accurate trimmer is equipped with a ground self-sharpening blade that cuts in either direction. 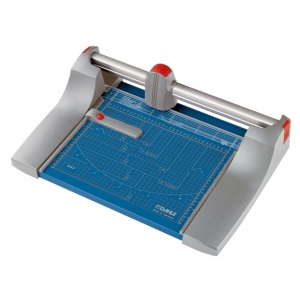 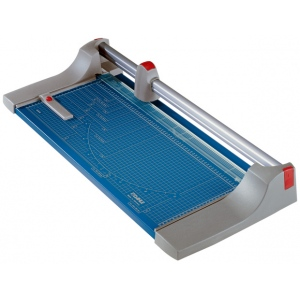 It has a cutting capacity of up to 30 sheets of paper at a time and is perfect for cutting paper, cardstock, or mat board, and trimming photographs.